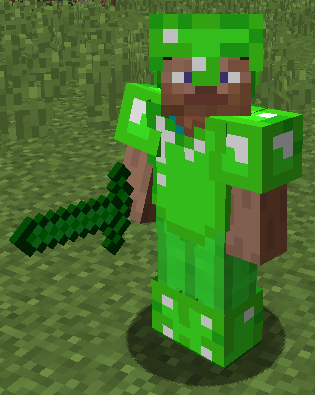 Yet another emerald mod that adds tools/weapons and armors made from emeralds. This mod fills the gap between diamonds and rubies nicely. All things have recipes and matching recipe unlock advancements. The recipes are similar to vanilla counterparts. Bow, slabs, and other emerald things planned for future updates, so keep an eye out. Suggestions and ideas are appreciated. Stronger, or weaker than Diamond? 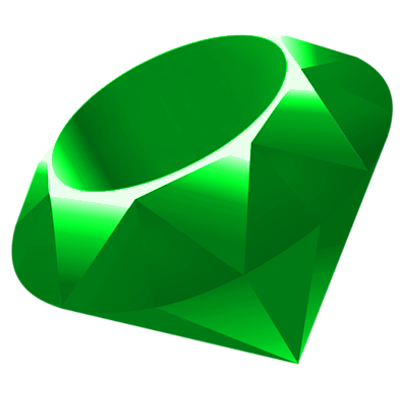 If not then it should be stronger, because emerald is rarer than a diamond. Definitely stronger. It's middle ground between diamond and ruby (from Pl3xRubies). Emerald ore rarity vs diamond ore rarity matters if you're crafting with silk-touched emerald ores. Emeralds themselves can come pretty easily from villager trading.